The launch was held at Phalaborwa at the Kruger National Park in Limpopo. The South Africa National Parks (SANParks) on Sunday officially launched the 13th annual campaign to grant free day access to national parks for South Africans from September 10 to 14. The launch was held at Phalaborwa at the Kruger National Park (KNP) in Limpopo. The week gives day visitors free access to most of the 21 national parks, with special emphasis on ensuring that people from local communities close to parks get to know and experience a national park. Free entry excludes the Namaqua National Park, and the Boulders Penguin Colony and the Table Mountain Cableway in the Table Mountain National Park in Cape Town. It does not include free access to accommodation facilities and other tourist activities. 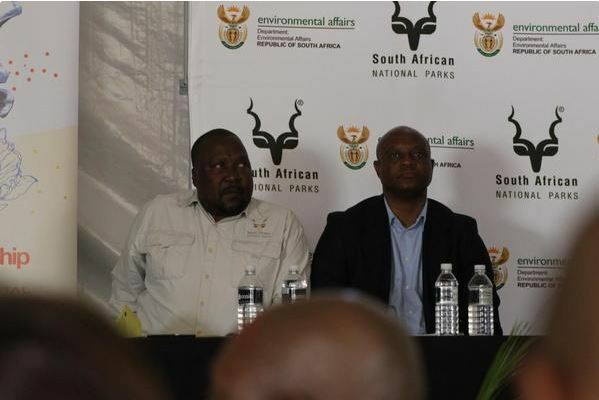 Speaking at the launch, SANParks chief executive officer Fundisile Mketeni said the free national parks week arose from the realisation that the majority of South Africans were not visiting national parks. “This is also an effort to reach out and allow all citizens a chance to freely access something they might not have been exposed to. We especially want our young people to take advantage of this opportunity, because this heritage will be under their protection in the near future,” Mketeni said.